The PETROBOT project has reached the critical phase where all the robotic inspection solutions are being deployed for field testing. Increased safety is the top objective of the PETROBOT project and ensuring the safety of the personnel during the field testing and project trials is essential. 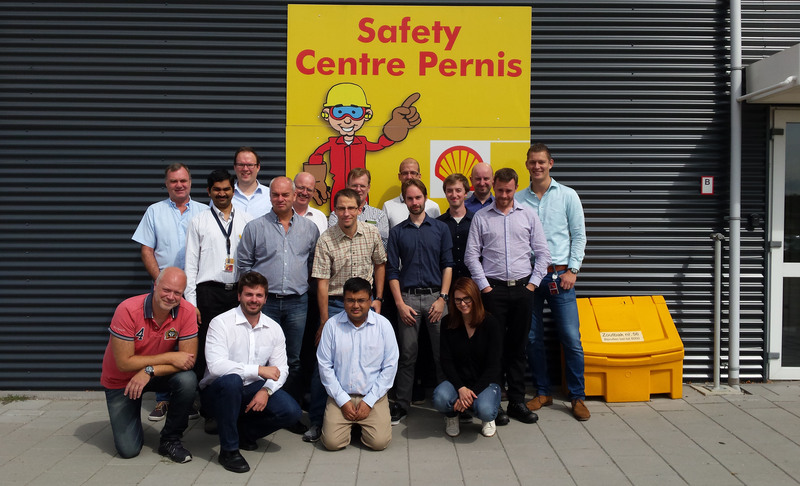 Consequently all members of the PETROBOT consortium that are part of the on-site field tests and trials underwent the necessary safety training at Shell’s Safety Centre Pernis. All the attendants completed the training successfully.